In most facilities, not a day goes by without some type of injury occurring. It can be as minor as a small cut or as serious as a chemical burn. But any injury can be painful and affect an employee’s work performance, as well as their life off the job. Safety Aspects OSHA training will show employees how to perform basic first aid measures that can often limit the severity of any type of injury or even prevent a death. Emergency response teams, safety personnel, supervisors, foreman and all individuals requiring certification. We cover all the basics, plus specialized techniques. 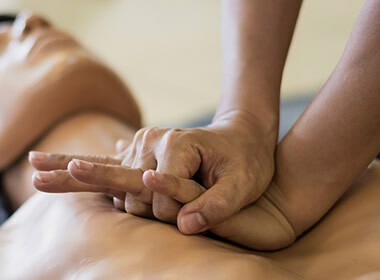 Our standard first aid and CPR course meets all OSHA requirements. All of our supplemental training materials are easy to use and understand. 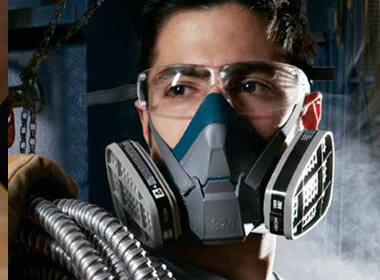 An estimated 5 million workers are required to wear respirators in 1.3 million workplaces throughout the United States. Respirators protect workers against insufficient oxygen environments, harmful dusts, fogs, smokes, mists, gases, vapors, and sprays. These hazards may cause cancer, lung impairment, other diseases, or death. Respirators are needed to protect workers from atmospheric hazards, but they will not be effective unless they are properly used and maintained. Safety Aspects Respirator Training was created to assist employers in complying with OSHA’s Respiratory Standards. Compliance with the OSHA Respiratory Protection Standard could avert hundreds of deaths and thousands of illnesses annually. Safety Aspects can also provide Fit Tests for employees that are in your Respirator Program.